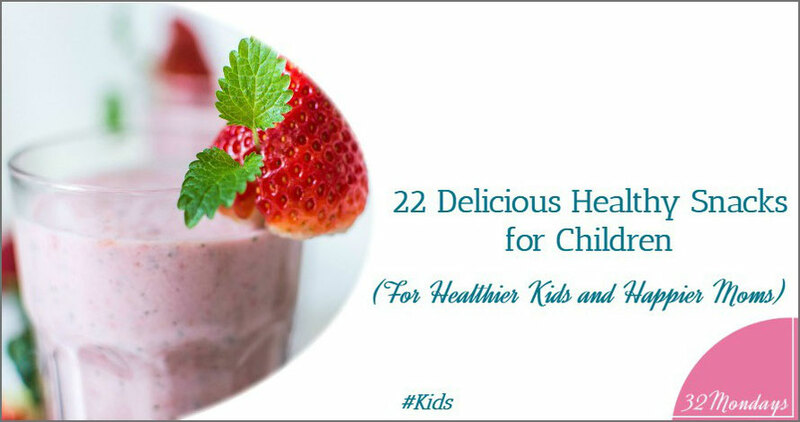 Why do we need to learn about 22 delicious healthy snacks for children? We live in the “Snack Era”, always in a hurry with no time for a proper meal. More often than we desire, we don’t have time to stop and eat calmly and therefore some of us survive on snacks.